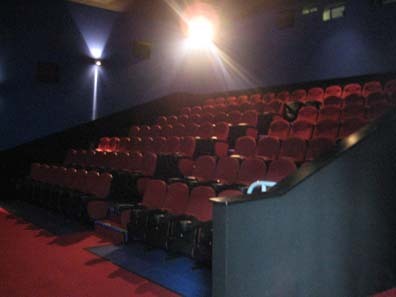 Our cinema auditoria are perfectly suited for hosting your conference or meeting. 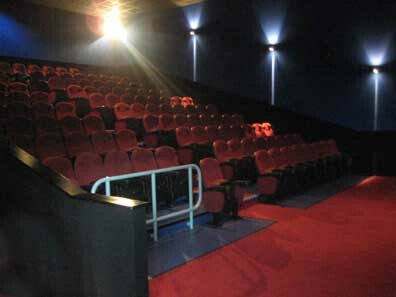 Leisure Cinemas offers a unique and exciting atmosphere like no other venue. With dedicated on site professionals to assist with the planning of your event, comfortable seating, surround sound and digital projection,we can make your meeting one to remember. For that special cinema experience, why not provide your delegates with a popcorn or refreshments from our concessions counter. From teas and coffees to cold buffet, our events team can help source the best local suppliers.